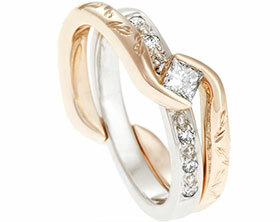 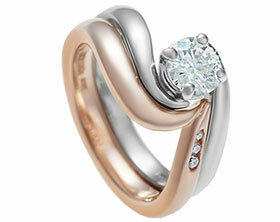 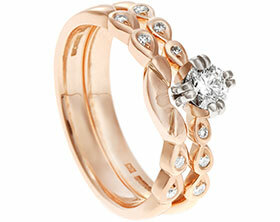 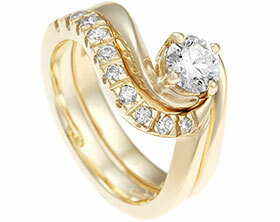 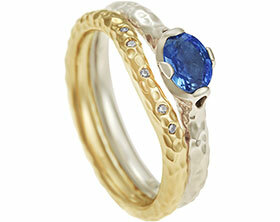 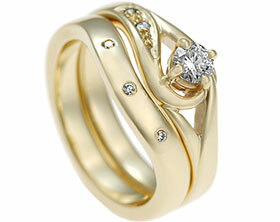 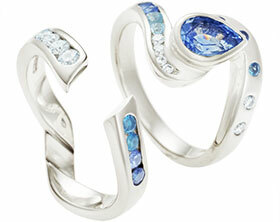 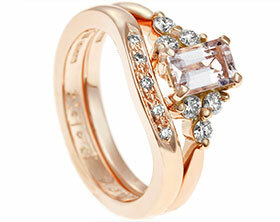 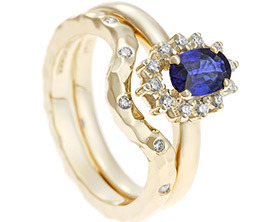 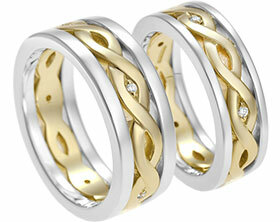 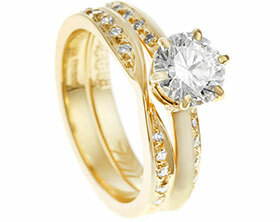 Edward and Samantha wanted to design a wedding ring for Samantha. 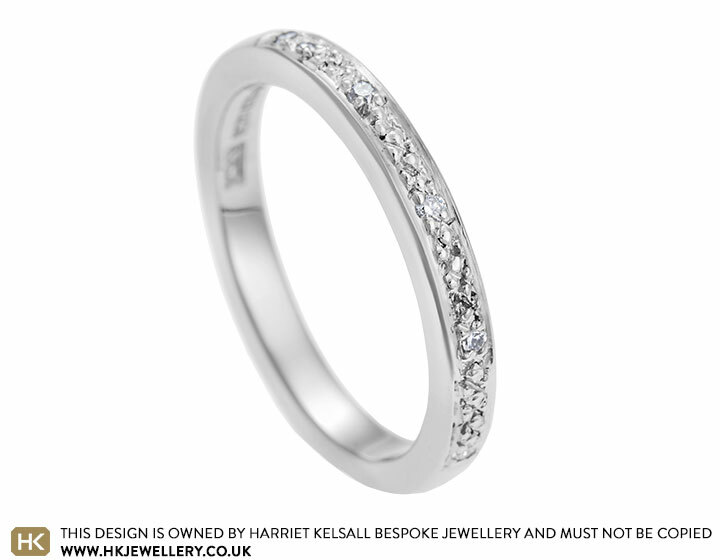 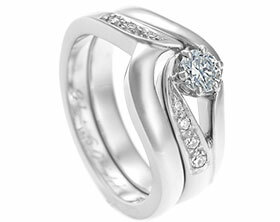 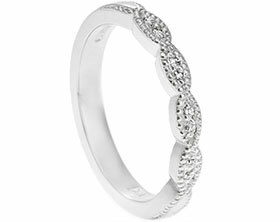 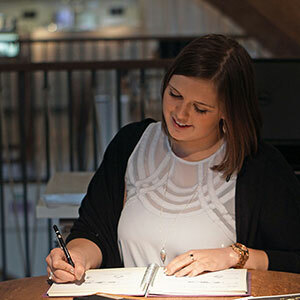 Together we designed a delicate 2.3mm wide ring with five brilliant cut diamonds all pave set in to the ring to give it a beautiful sparkly look. 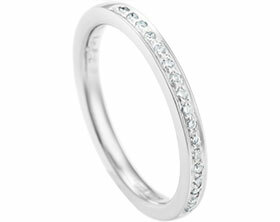 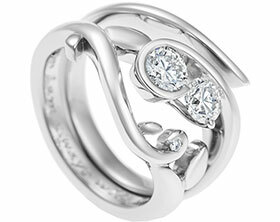 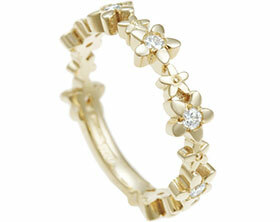 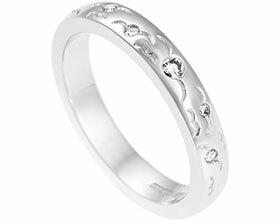 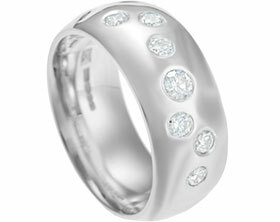 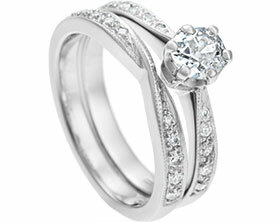 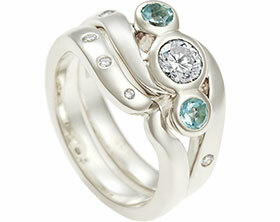 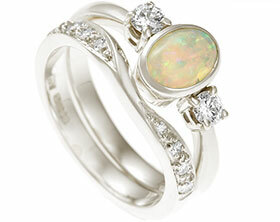 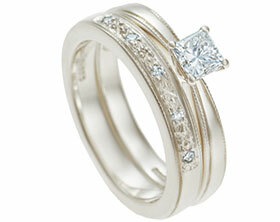 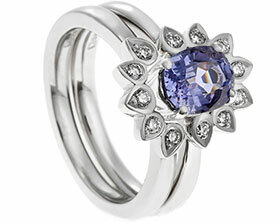 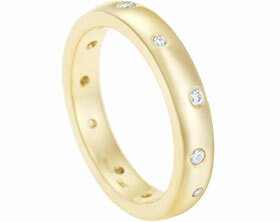 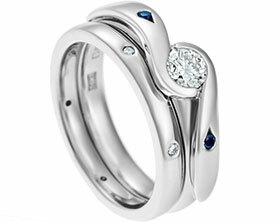 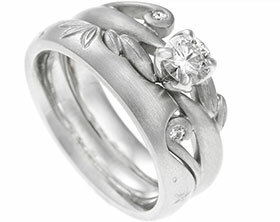 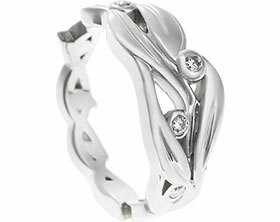 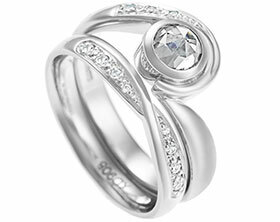 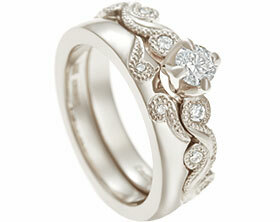 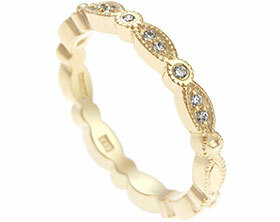 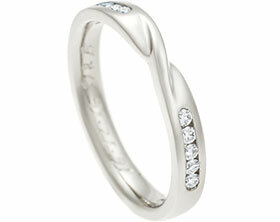 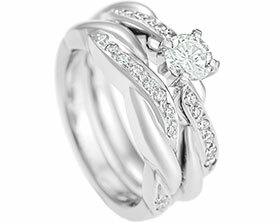 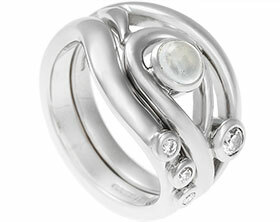 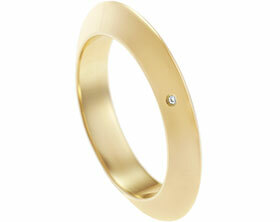 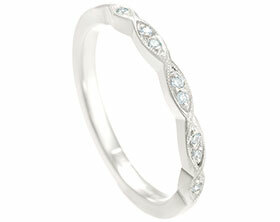 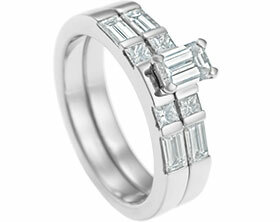 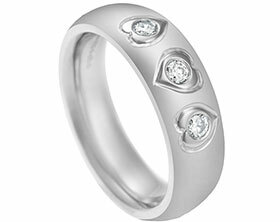 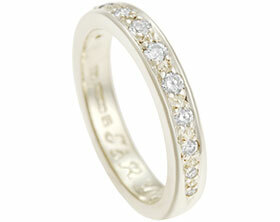 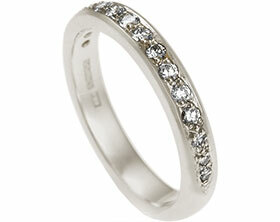 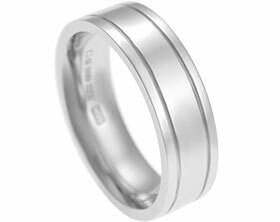 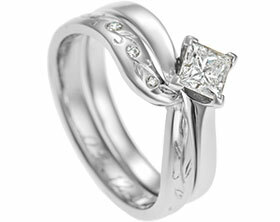 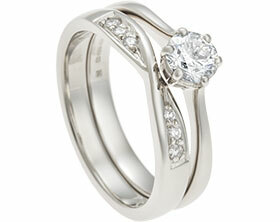 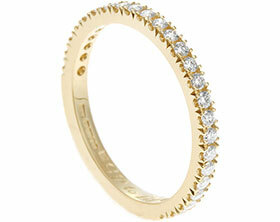 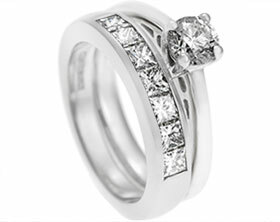 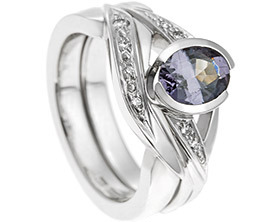 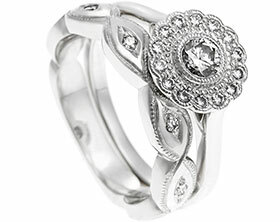 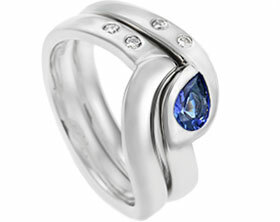 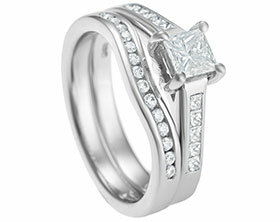 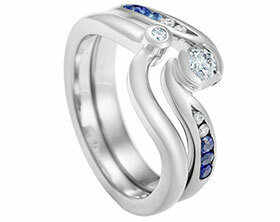 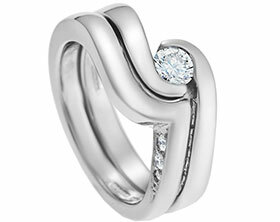 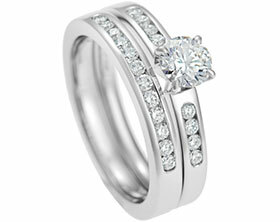 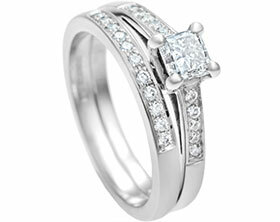 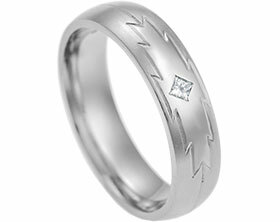 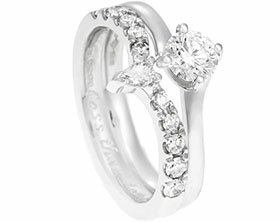 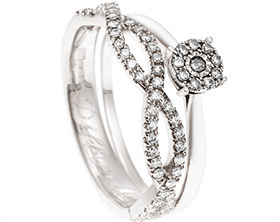 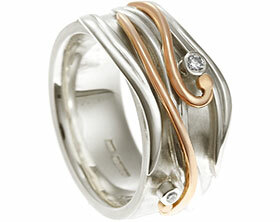 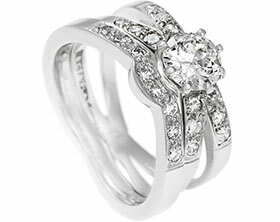 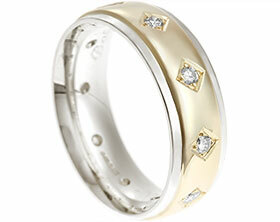 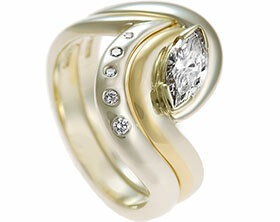 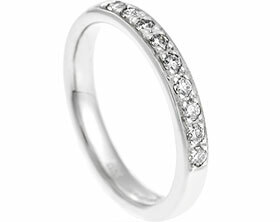 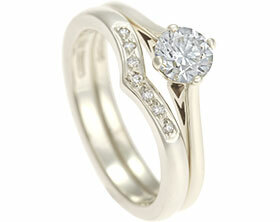 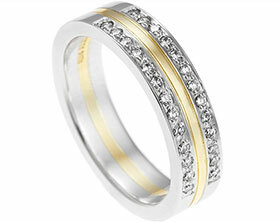 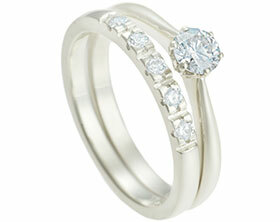 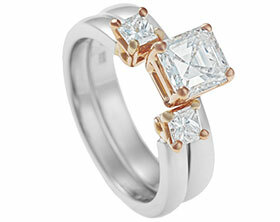 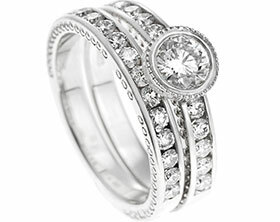 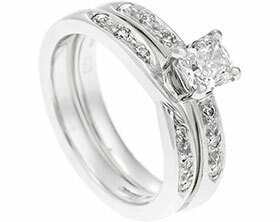 The ring was hand finished in palladium as they loved the steely white colour.